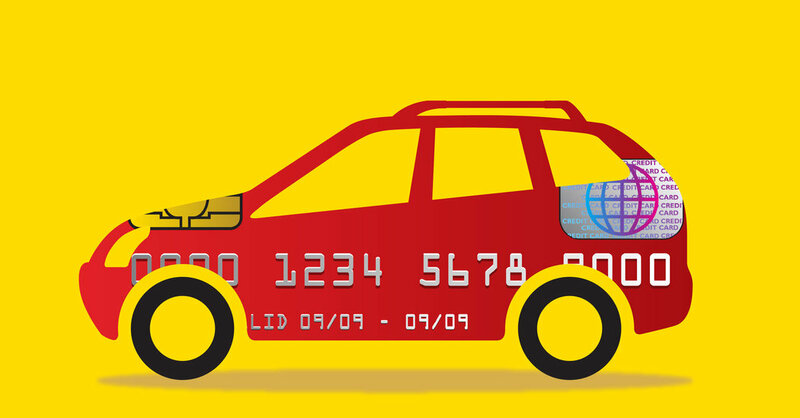 For millions of Americans who don’t have credit cards, renting a car is a hassle. While most major car rental companies allow customers to use debit cards, those customers typically must jump through hoops, like submitting to a credit check and providing proof of a return ticket when renting at airports. Now, Dollar Car Rental is easing or eliminating most of those extra requirements in a bid to be friendlier to budget-conscious families and young adults who may not qualify for credit cards or simply prefer debit cards. The change, which also affects Dollar’s sister company, Thrifty Car Rental, is starting as consumers are making travel plans for spring break season. Rental car companies have long considered credit cards less risky than traditional debit cards, which are linked to a checking account and therefore offer many people less liquidity than a credit card’s line of credit, said Neil Abrams, a consultant to the car rental industry. But as competition increases, including from ride-sharing services, Dollar appears to be trying to please its “more value-conscious” customers, Mr. Abrams said. “Most likely they’re looking to gain market share,” he said of the new policy. Susan Jacobs, senior vice president and global brand leader at Dollar, said improved data analysis suggested that the use of a debit card didn’t necessarily correlate with higher risk and that restrictions on debit renters were overly strict. “There’s no need to create such a bad customer experience,” Ms. Jacobs said, noting that it can be stressful for customers to provide multiple forms of identification and other documents while waiting at the rental counter. “It’s industry leading, and we’re really proud of that,” she said of the new policy. The company will no longer check renters’ credit when they’re using a debit card. Previously, customers needed a credit score of 660 or higher to reserve with a debit card, which meant many renters wouldn’t qualify, the company said. Dollar cited Federal Reserve data from 2017, which found that half of adults 50 and younger have credit scores below 660. That may still be a concern for many people, said Ted Rossman, industry analyst at CreditCards.com. A hold on your credit card is less of a problem than having $200 removed temporarily from your checking account. When renting with a debit card, he said, consumers should make sure they have adequate funds in their bank account to cover the extra hold and avoid overdraft fees. Does the new Dollar policy include prepaid debit cards? Dollar accepts traditional Visa, Mastercard and Discover debit cards linked to bank checking accounts, but not prepaid debit cards, which work a bit differently, the company said.